I noticed these vegan travel tips on a tweeted link. There’s some great ones here. These are my fave four. International travelers don’t go hungry: Thanks to Vegetarian Guides you won’t have to repeat or frantically gesture “no dairy” louder and with more pizazz until everyone is confused and you end up receiving your meal with dairy in it anyway, left to explore an exciting new place on an empty stomach. No Siree! 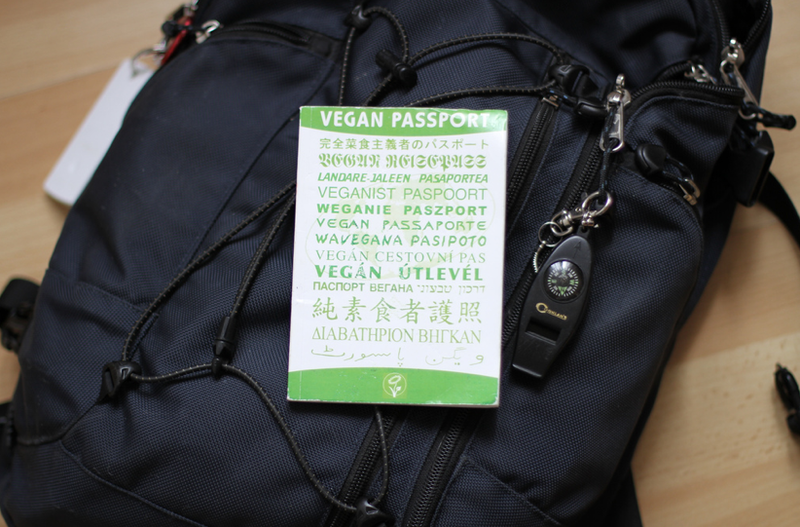 Pick up a copy of Vegetarian Guides’ Vegan Passport which includes the most helpful vegan lingo, in 73 languages! via 10 Vegan Travel Tips You Didn’t Know You Needed | Will Travel For Vegan Food. There’s ten vegan travel tips in total, but these four are my faves. I do really like the collapsible food container. That really is a brilliant idea. I’ve been on holiday and endured days of chips and salad in a resort until finding some local food. I wanted to take a lot more of that with me, this little beauty would have done the trick. 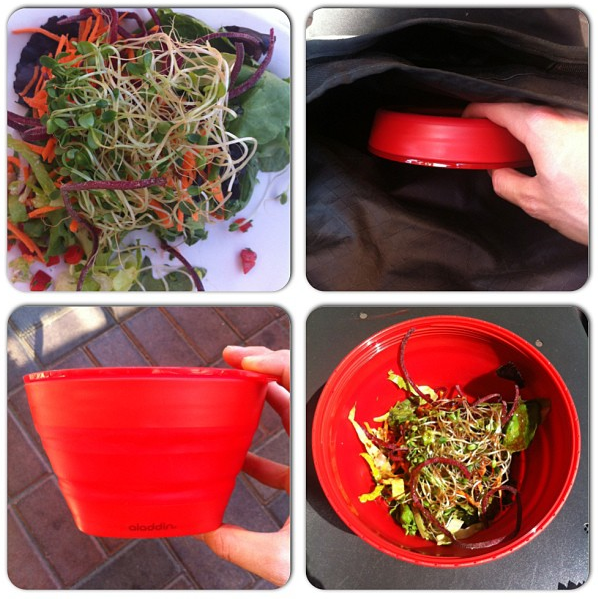 I can’t find the one shown here on Amazon but there’s a cheap alternative with a great review, I might just get this set of three collapsible bowls. Lemons, or your own tea bags would do it. I so often take it for granted that tea means, herbal or fruity. 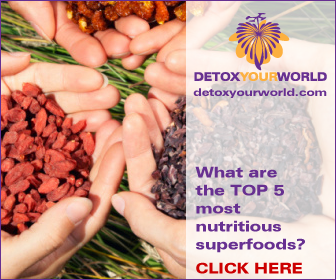 I can forget that regular peeps don’t get that, bringing your own means you can get something decent… The spice pots are a good idea for carrying superfood powders. Although I’d probably settle for jars or tubs to do the trick! And the good old vegan passport is an oldy but an oh so goody! Anyone know any more vegan travel tips? A little trick you always use, perhaps?